August 14, 2016 | -by: Kevin George. The month of July has been a roaring rage among Pokémon lovers. 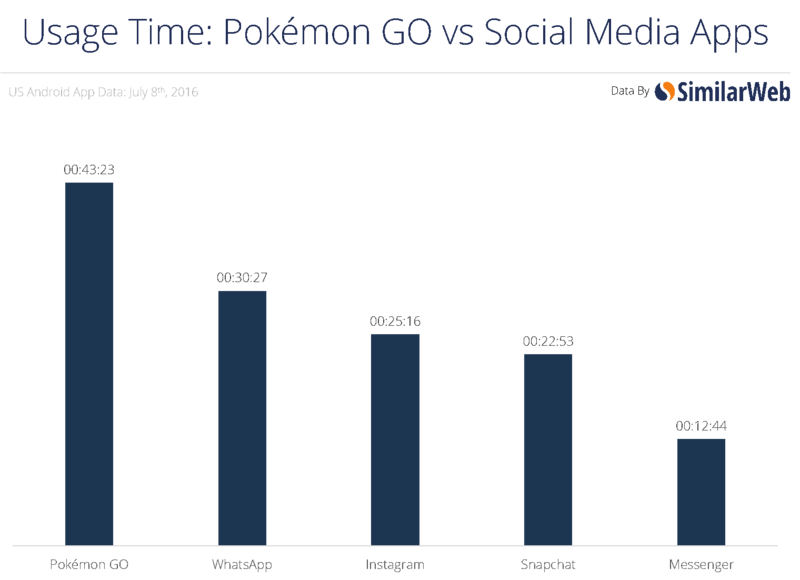 From countries where Pokémon GO is officially launched to those awaiting the release, it has been an overnight sensation. As per research, only 2 days after the app’s release, it was already installed on 5.16% of all Android devices in the US. The app was being used for an average of 43 minutes, 23 seconds a day on the day of release. 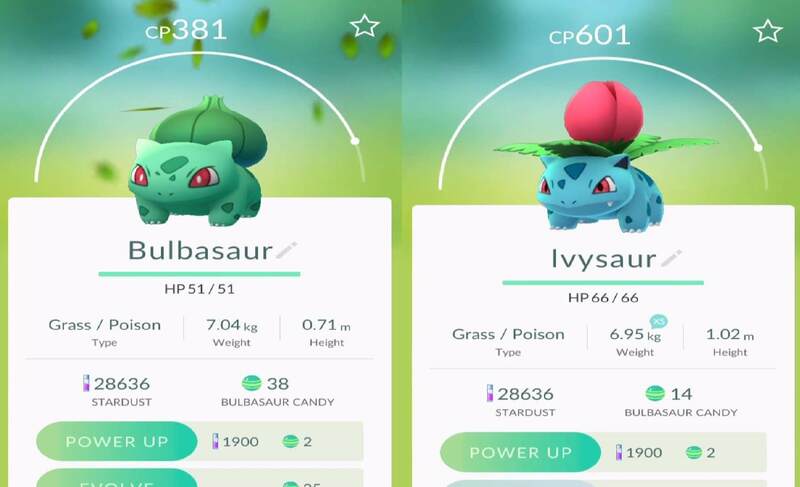 The popularity of the AR game is so high, you can find innumerable guides on how to level your Pokémon, a daily log of different Pokémons found in a specific location, how a South Korean coastal city turning into tourist spot, a recipe book to cook different Pokémon, tips on how to monetize your Local business in real world using the game as a lure to attract the users. Pokémon Go is not much different from Email Marketing. Ya, you read it right. It is. Not ready to believe it? Put on your thinking caps and get ready for an in-depth analysis of Email marketing as a counterpart to the Pokémon Go world. Demystifying the Pokémon GO Craze – Email Marketing Analogy! This was an obvious one. In the app, your trainer’s journey is through the real world when you ‘actually’ walk around your surroundings in search of Pokémon; whereas here, an Email marketer’s journey is through the inboxes of his/her subscribers. The subscribers are your Pokémon. There are spread all over the world. 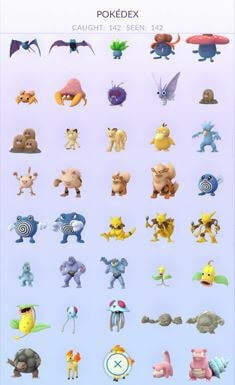 You use different strategies to build your subscriber list (Pokédex). Some prospects are very easy to add, some require extra efforts, in form of correct strategy and some are ‘Legendary’ (rare to find and extremely powerful Pokémons). You turn (capture) them into leads with your marketing emails (Pokéball). Your email deliverability (Trainer level) increases with each successful capture. This in turn increases your email to land to correct subscriber. Contrary to the game, your subscribers shall unsubscribe (run away) at the slightest wrong move from your side. Your email marketing Journey begins with a blank list (Sorry Guys, there is no Professor Willow here to grant you your first potential client). Even though there are no Pokéstops here, you have Lead Generation (Pokélures) in form of Promotions and Discounts in your email campaigns to attract subscribers. Further down the journey you build up your subscribers list progressively. You occasionally churn your list to improve your email deliverability. Now it’s time to level up your leads i.e. making them an active part of your sales funnel. 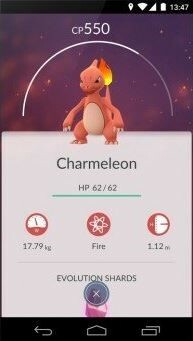 In the game, every time you capture a Pokémon you get an amount of stardust powder and a candy. Stardust powder to use to level up (and strengthen) your Pokémon and candy is used to evolve them. In the same context, your automation tool does work of both, since it strengthens the customer relationship and also evolve them into qualified leads. As stated earlier, once your prospects are captured, they convert into lead. Your automation tool begins lead nurturing workflow by sending marketing related lead nurturing workflow. Congrats. Your hot lead has evolved into lead!! Inside the game, the bag can only hold 250 Pokémons at a time, at which point you need to choose between which Pokémon to retain and which to let go (or you can spend real world money to buy additional space). In the email marketing domain, there is no such limitations, but there comes a time when your customer engagement shall take a dip. At that moment you need to strike a balance by implementing re-engagement emails to retain your existing customers without hampering your focus on finding new prospects. Nothing is exciting without competition. In Pokémon GO, each area has a Pokémon Gym. Players battle it out to gain dominance of it. On gaining control, other players can challenge the gym leader wherein it’s necessary for your Pokémon to be strong and remain strong. In a much similar concept, in the sales funnel the final/ultimate stage for a customer is Brand Advocate. Once your customer gains enough brand recognition, they can vouch for your services and products, promote it in their networks and increase your brand reach. This requires special attention to such customers. This includes providing loyalty based rewards, early bird offers, tailored offers and priority based services. This helps your brand gain dominance in your product domain. 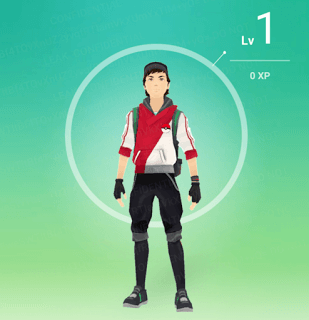 At the time of writing, the max trainer level achievable in-game is level 40. In real world email marketers have achieved the max level, with their emails having an open rate of 56.7%, click through rate of 15.2% and email deliverability achieved is 98%. No matter where you stand in the discussions of “Pokémon GO being a bad influence for society” and “Pokémon GO is a short term fad”, you all shall agree that email marketing is here to stay. Are you addicted to email marketing as a passion? Start the conversation in the comments below.